How do I make a course available for online registration? 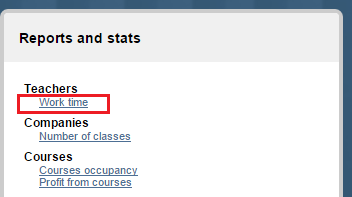 How do I enter the online course registration page? How do I accept an application from a student who enrolled in a course via online registration? How do I create a user account for a student? How do I create a user account for a teacher? 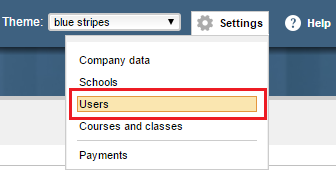 How do I create a user account for a school employee? 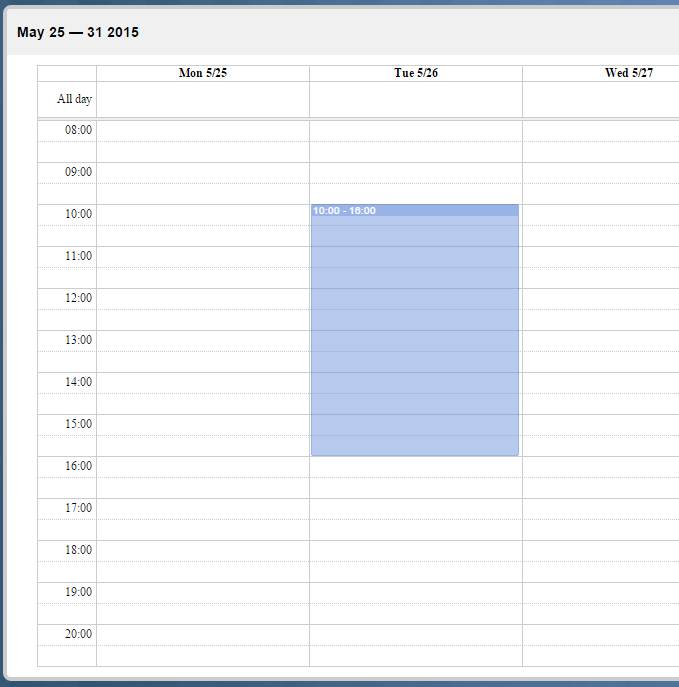 How do I print a class schedule for a student? 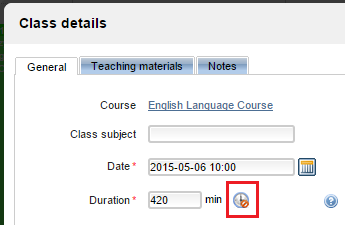 How do I change a class date or time? How do I remove multiple courses quickly? How do I print a daily cash register report? How do I issue an invoice? How do I send a message to all course participants? How do I add a student's guardian contact info? How do I check how much should be paid to a teacher? How do I check if a course has generated any profit? How do I set an additional cost for a class? How do I save information about how a student heard about our school? How do I set a default footer for all messages? How do I check SMS billing? How do I add additional classes to an existing course? 1. 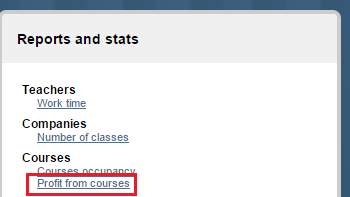 How do I make a course available for online registration? 2. How do I enter the online course registration page? 3. How do I accept an application from a student who enrolled in a course via online registration? 4. How do I create a user account for a student? 5. How do I create a user account for a teacher? 6. 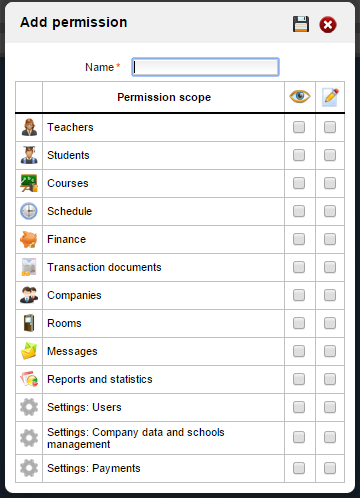 How do I create a user account for a school employee? 7. How do I print a class schedule for a student? 8. How do I change a class date or time? 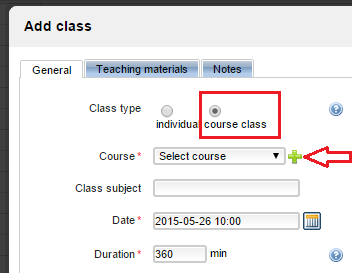 Drag a class you want to move to another place on class schedule. 9. How do I remove multiple courses quickly? 10. How do I print a daily cash register report? 11. How do I issue an invoice? 12. How do I send a message to all course participants? 13. How do I add a student's guardian contact info? 14. How do I check how much should be paid to a teacher? 15. How do I cancel a class? 16. How do I check if a course has generated any profit? 17. How do I set an additional cost for a class? 18. How do I save information about how a student heard about our school? 19. 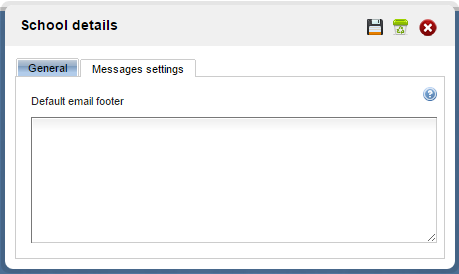 How do I set a default footer for all messages? 20. How do I check SMS billing? Sending SMS messages is available only for schools located in Poland. 21. How do I add additional classes to an existing course? 2019 Copyright IT Crowd Tomasz Ząbkowicz All rights reserved.